Its been quite a few days since I have been able to update my blog, so I feel like it has been a little bit neglected. The reason is that a lot of unfortunate events have happened over the last couple of weeks which has meant I havent had the time or the inclination to bake, though everything should be sorting itself out soon leaving me happier and with a bit more free time. 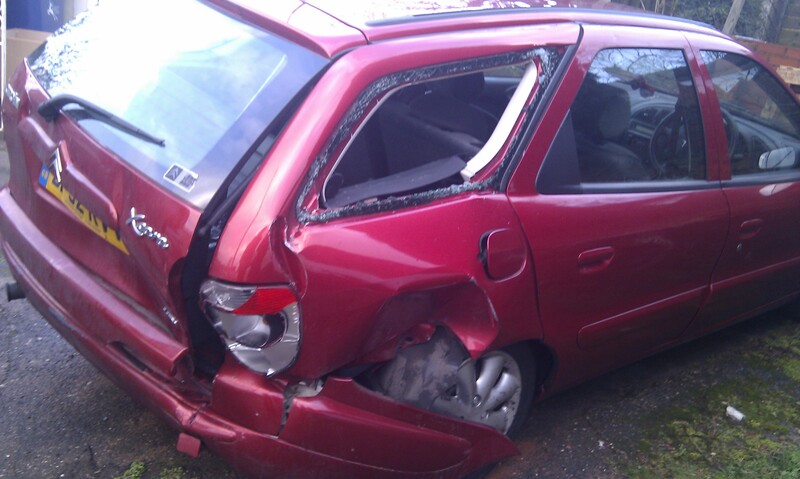 One of the things that happened was that me and my husband was in a car crash due to the bad snow. Our poor car luckily took most of the impact for us but also meant that we ended up aching and with a few days of phone calls and paperwork to try to sort out. I will have to bake an ode to our red car which got us to Ikea and back a number of times to buy our kitchen! Along with other very sad family news we have had, our new kitchen layout has had to take a back seat as it hasn’t been a priority. We now have a wall built and plastered but are still a long way before it will be done. As I said, I am sure there will be happy news coming soon so me and my family can relax… and I can get back to my baking. New recipes will be added this week.